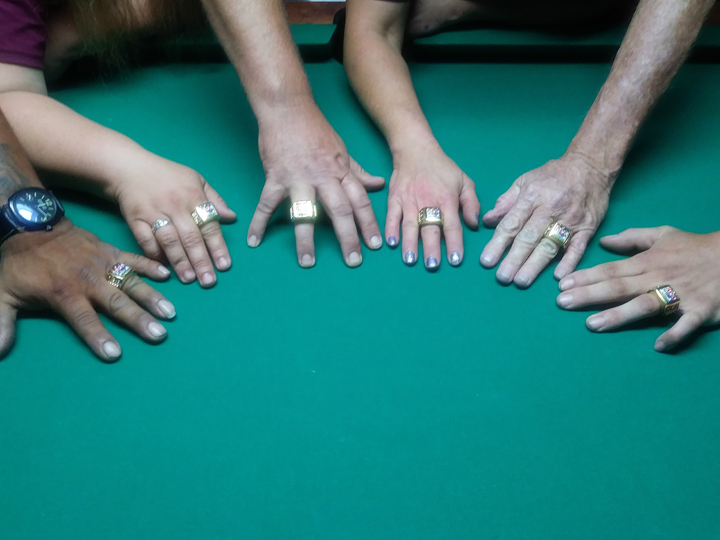 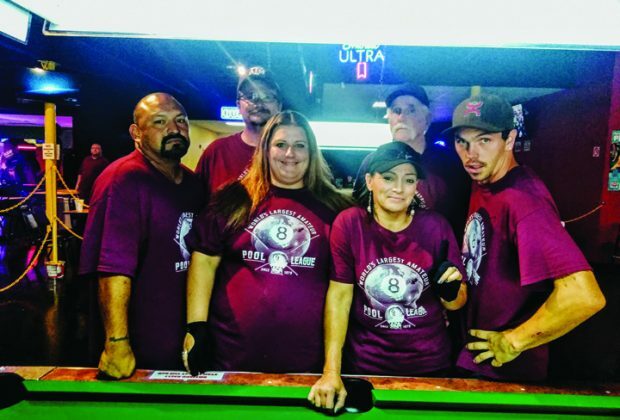 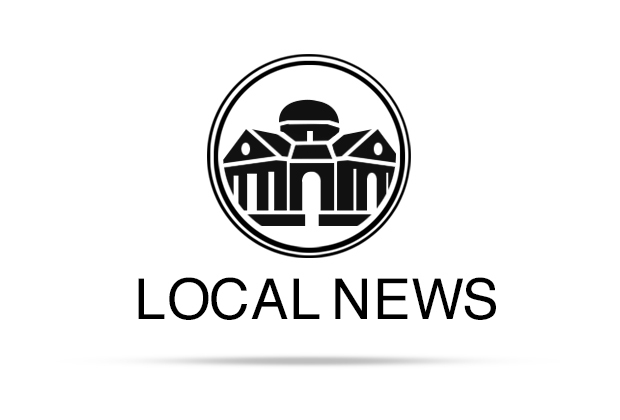 One group of 8-ball pool players in Lockhart has accomplished something that none has before. 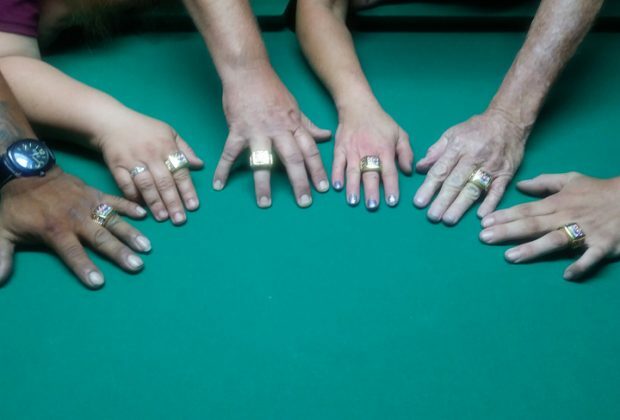 Namely, qualifying for a berth at the American Poolplayers Association World Pool Championships, which will take place in August at the Westgate Las Vegas Resort & Casino. 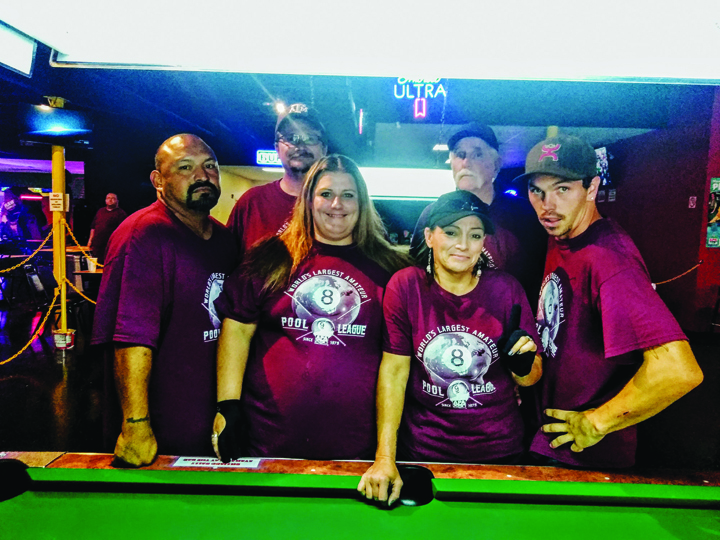 Local pool sharks Larry Houseton, Thomas Alewine, Misty Alewine, Travis Sconci, Wanda Henderson, John Mendoza and Ronnie Houseton qualified by emerging the victor in an 18-team modified single elimination tournament held last weekend in San Marcos.